ALEX HEAD from Social Pantry has written a wonderful Autumnul blog post on ChicP... with a delicious recipe from us too! There’s a lot to be said for a good dip; they’re a delicious way to jazz up a dull desk lunch and can bring dinner parties to life when paired with a fresh crudités. As much as I try to make everything from scratch, there are some fantastic packaged dips on the market at the moment and one of my favourites is London-based ChicP. Tired of bland, unoriginal supermarket versions, ChicP founder Hannah set about creating dips from surplus vegetables otherwise destined for the bin. The colourful range (all made using a base of chickpeas) includes Beetroot & Horseradish, Herby Hummus and Carrot & Ginger. 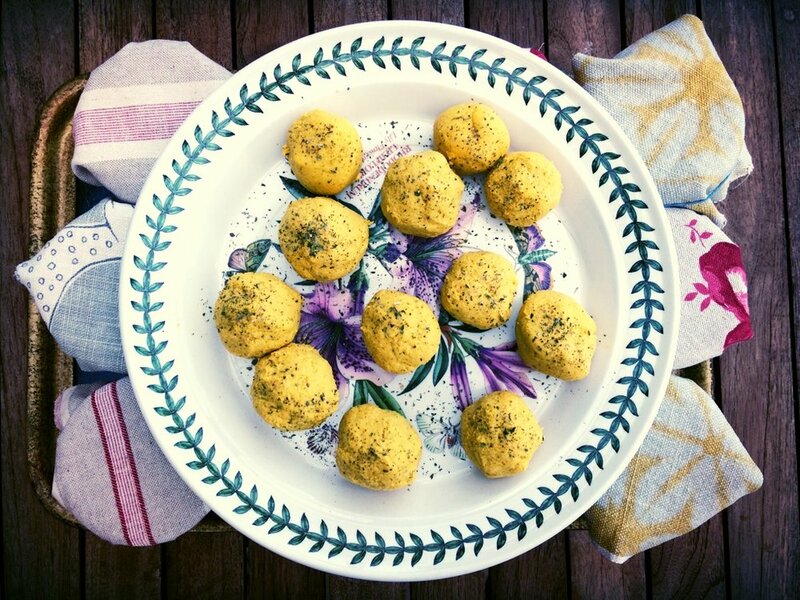 Hannah has created this quick, tasty falafel recipe using the best-selling Carrot, Ginger & Turmeric dip as the key ingredient – perfect in Autumn to enjoy with salads, add to hearty soups or wraps or to eat with a warm chicken dish. 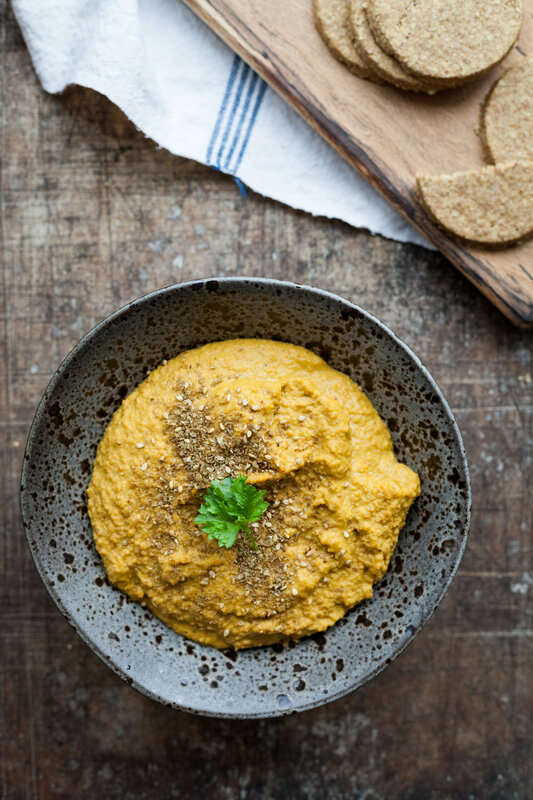 Turmeric has been used in Ayurvedic diets for centuries to boost the immune system and help prevent disease – this dish is great to give your immune system a boost when the weather dips low. Enjoy! 1. Place the contents of both the hummus pots in a bowl followed by the flour. 2. Mix well with a spoon until the hummus and flour are completely mixed together. At this point, you can opt to add a few of your own ingredients if you want to add some flavour such as chilli powder, chopped herbs etc.. If the mixture is too wet, add a bit more flour. 3. Now get your hands stuck in and roll the mixture into as many balls/patties as you can. I like mine to be around 3cm long, nice big bite sizes. 4. Heat the coconut oil in a frying pan and when the pan and oil are nice and hot, place the balls into the pan, around 5-6 at a time. 5. Heat for around 3-4 minutes on each side until they are nice and browned. They should be cooked long enough so that the inside is nice and hot. 6. Serve straight away or keep for 3-4 days in an airtight container in the fridge. They’re also great to freeze!